When Cindy closed her downtown store, we were very lucky to get her to join us at Galleria Riverside. Her monograms continue to be the best in the area. 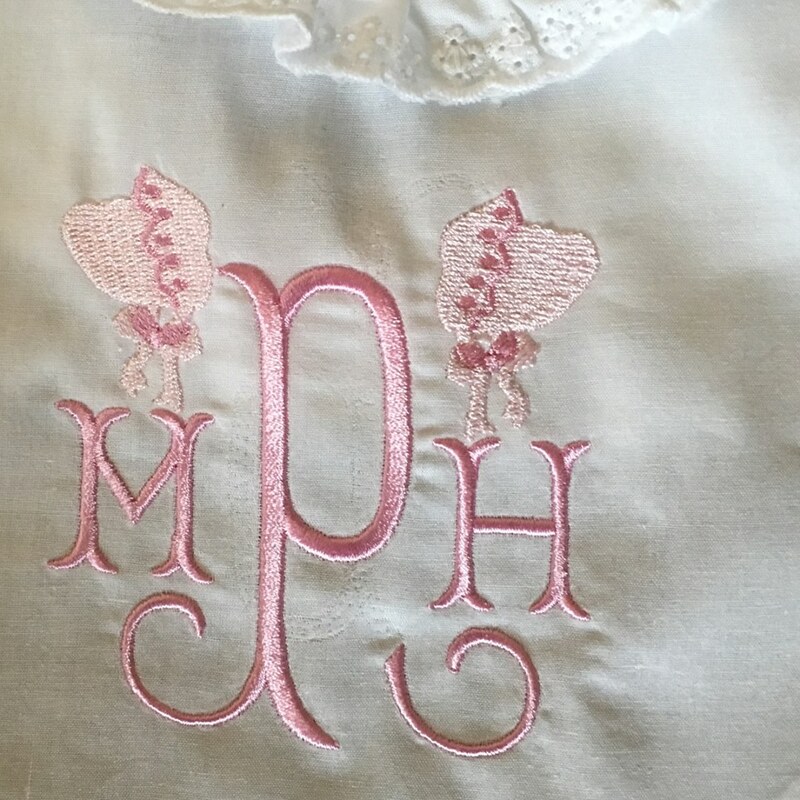 From her own designs to your special monogram, there are many options. 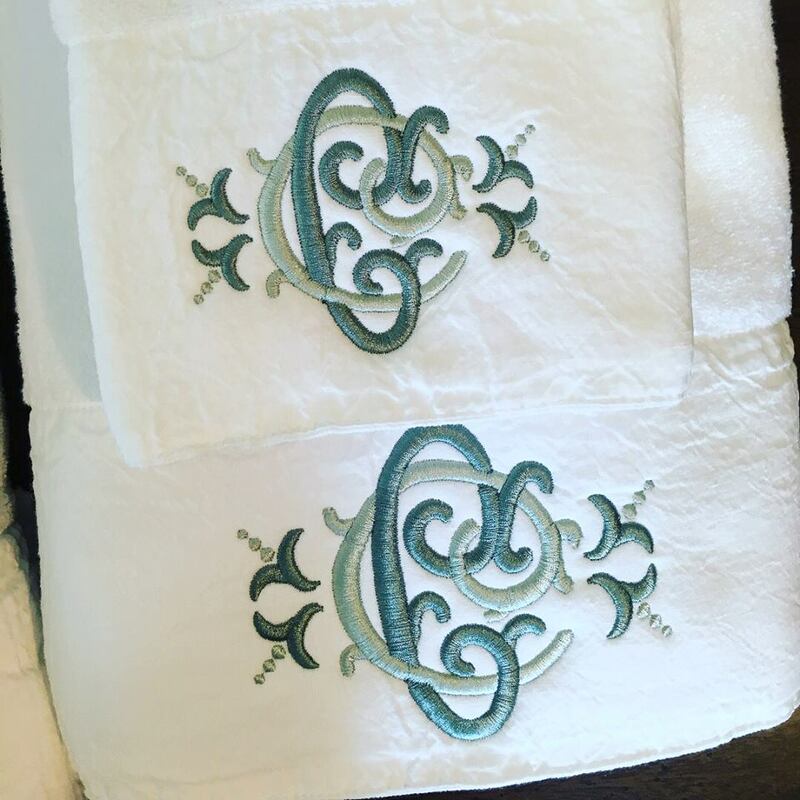 Monogram clothes, tea towels, pillows, shower curtains, bath towels, and much more!